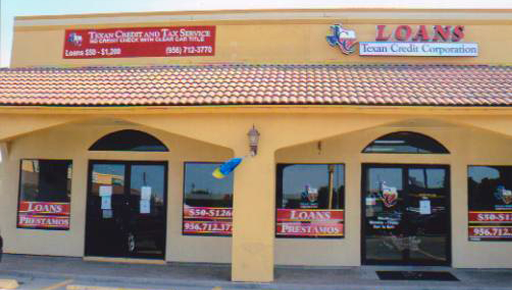 Texan Credit Corporation has two convenient locations serving north and south Laredo, TX. With many satisfied customers we have been proud to support our local community. 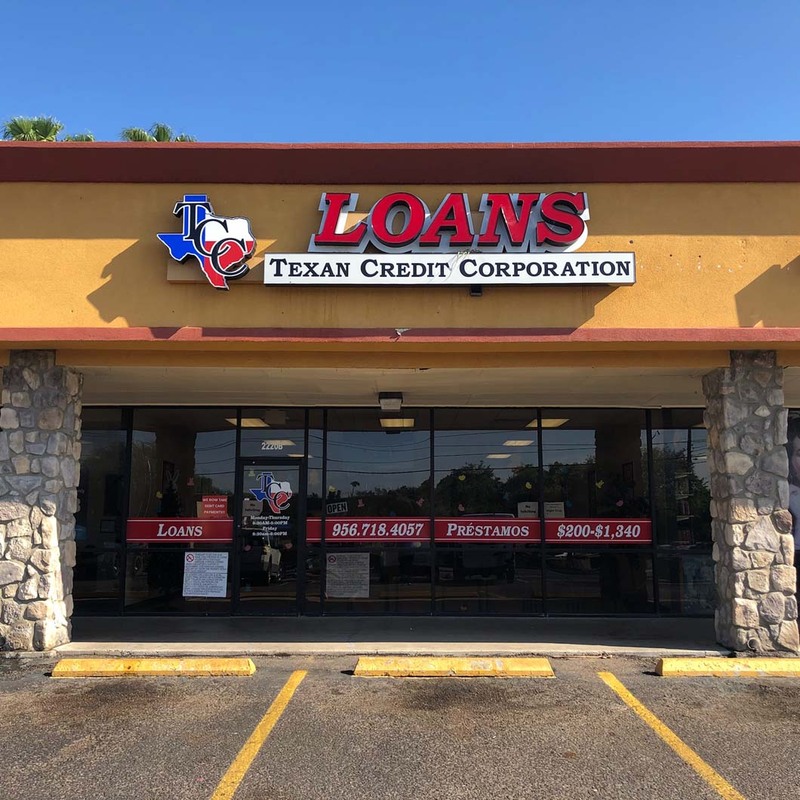 Please read our commitment to responsible lending. 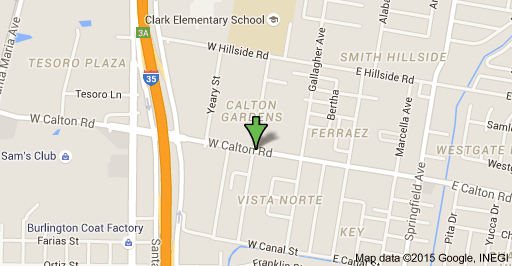 Contact the nearest office in Laredo and see how we are different from any other loan company.